The Association of Fundraising Professionals (AFP) represents more than 31,000 members in 235 chapters throughout the world, working to advance philanthropy through advocacy, research, education and certification programs. The association fosters development and growth of fundraising professionals and promotes high ethical standards in the fundraising profession. 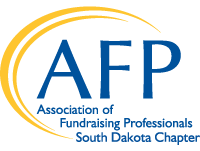 For more than 30 years the South Dakota AFP chapter has been the standard-bearer for professionalism in fundraising. 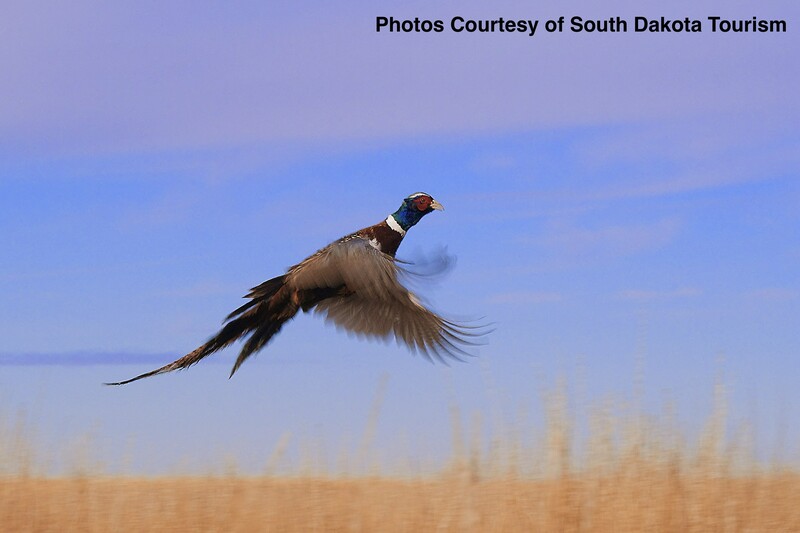 Our members have access to a rich network of people with varied experience and perspectives. With your AFP membership, you’ll not only experience immediate benefits but also acquire skills, knowledge and insights about fundraising that will serve you for the rest of your career.